Have you ever considered how important it is to Take a Break from your every day life? Most of us work 50 out of 52 weeks in the year. So what do you do on your two weeks off? Do you take a well earned vacation? Do you save it up for the following year? Do you stay home? Or do you go away? Taking time out is so important to prevent burnout and ensure that you remain focused on your future endeavours. In Australia we are entitled to four weeks paid vacation per year. I know that I generally prefer to split my time up between two breaks….But along with extra hours worked etc we often have more time off which is awesome. But working those extra hours are sometimes not worth it unless you do take a break away from the city life or from your regular life! Each year we like to take a break to Far North QLD. Beaches, awesome weather, rainforest….. damn I love it up there! 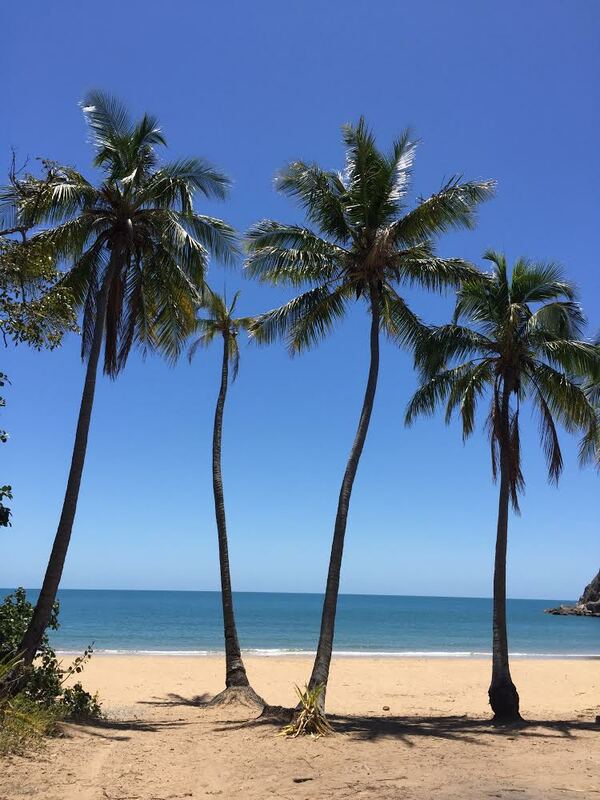 This year we decided on a break at Magnetic Island, only 8 km off the coast of Townsville. 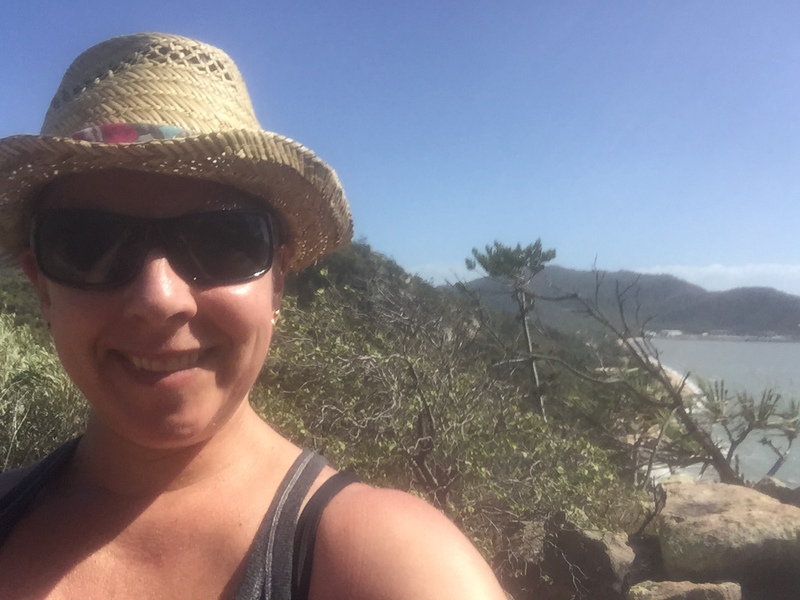 Magnetic Island is majority National Park, 23 beaches, loads of hiking tracks (my element) and the chance to see koalas in their natural habitat. It’s also well known for it’s awesome fishing (marlin, trout, tuna). And yes, this is my own pic of a local! A super happy Koala having his daily nap (koalas are largely sedentary meaning that they sleep up to 20 hours per day). Due to it’s proximity to Townsville, Magnetic Island was considered to have an important defensive position during WW II. As a result there were some amazing hikes focusing on the history of the island. Definitely worth taking. The Forts Walk was an awesome hike, full of history and amazing views (approximately 4km return). 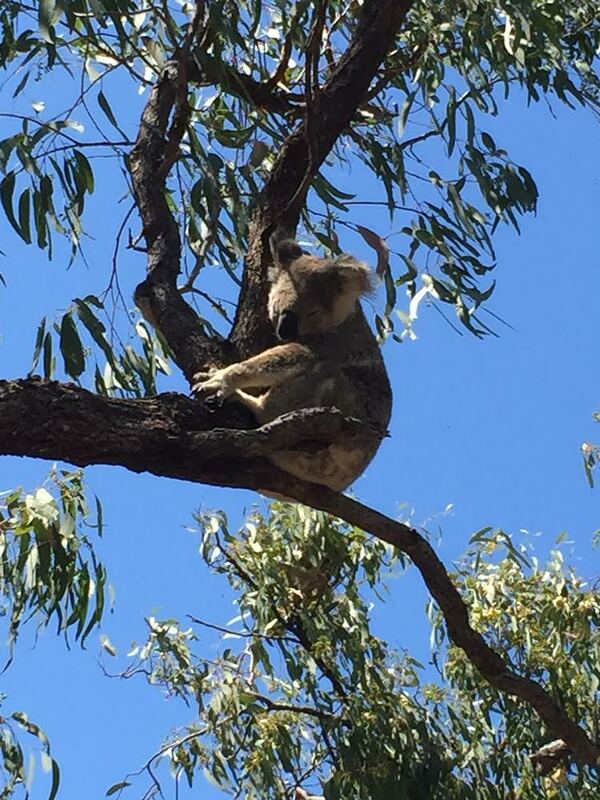 You might even get lucky and spot a koala as we did. I am a big fan of hiking or walking just to get back to nature and enjoy the outdoors. Nobody can truly understand the significance of taking time out away from the computer, away from Facebook, away from your smartphone, until you actually try it for 24 hours….. Believe me when I tell you it is incredibly liberating! Toss your iPhone, switch off your laptop, forget about your iPod and just get out there and enjoy the fresh air, sunshine, the sound of birds singing, possums doing their thing (don’t ask), kookaburras laughing at you (or with you if you prefer). Nature is the most amazing place to be if you feel the need to regenerate, rejuvenate, chill out, get away from the daily stresses, whatever……. I highly recommend it! Most of us don’t do it often enough! 7 Steps To Living a More Passionate Life How Do You Deal With Change?